This addition to the very popular Images of War Series is a special treat for aviation enthusiasts. 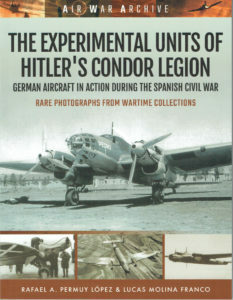 The Spanish Civil War became an important proving ground for aircraft and armour as part of the German concept of Blitzkrieg. 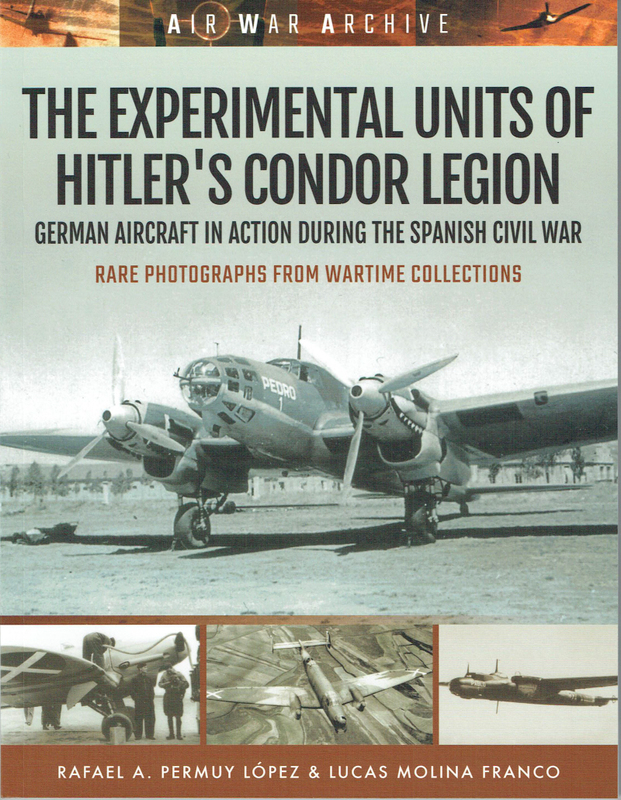 Over-shadowed by WWII, the Condor Legion in the Spanish Civil War has received little coverage – Highly Recommended. images of machines tried out in Spain with those used in 1940.
opportunity to learn in a more benign wartime environment first.